Beauty starts with you feeling special. Makeup & hair services that will leave you with sparkling eyes and ready for a special evening ahead. Kathryn will focus in on your natural features and teach you how to use the latest techniques to as well as demonstrate easy to use beauty tips. With a background of Skin Care Therapy, Kathryn can guide you through the basics of your skin and what you can do to keep it looking beautiful at all ages. Oily, dry or combination skin, is no match for her favourite products used in day and night time regimes. After the session with Kathryn, you will gain confidence in your own daily routine due to her expert advice and creative eye. 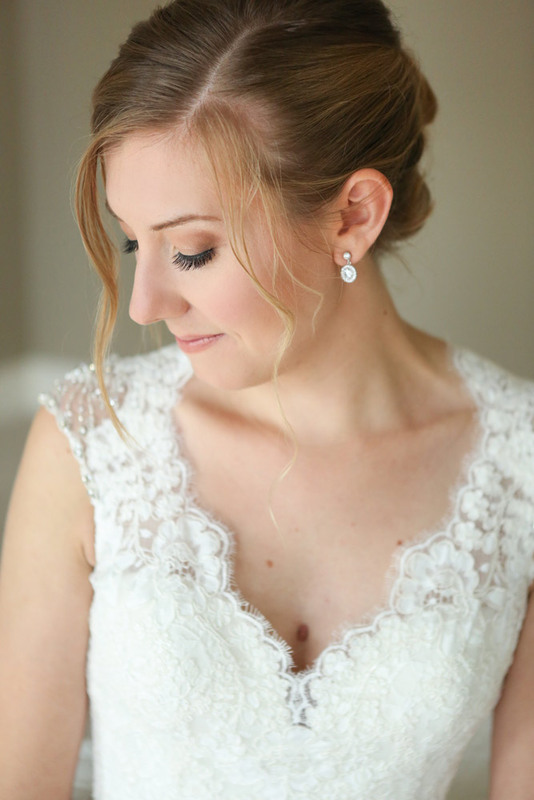 Consultation includes a full makeup application to identify the bride’s dream look. Kathryn’s philosophy is all about glowing skin and perfect contouring­ essential for looking flawless in person and gorgeous on camera.